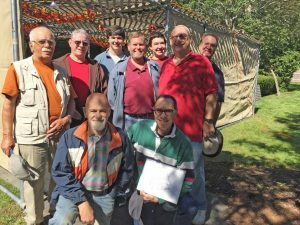 The Cape Cod Synagogue Men’s Club is made up of men of all ages from our congregation. The club gathers for general meetings, plans social events, and offers programs throughout the year. Our Men’s Club is actively planning social events and informational programming and plans to have a Breakfast/Brunch, including a speaker, every 2 months. During the course of the year there may be other events more social in nature. October 14, 2018 Chris Morin, Director of Prevention, Education and Outreach at Independence House speaks about Domestic Violence. This is a collaborative event with the Synagogue Sisterhood. 1:00-3:00pm. Open to the entire congregation. No fee to attend. 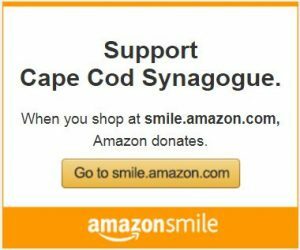 Cape Cod Synagogue Men’s Club Annual Membership Dues is $36 per member. As part of the Men’s Club Mission, the Men’s Club will support needs within the synagogue, as they arise. Dues are not due until the Synagogue’s next fiscal year beginning on June 1, 2018. To Join: please email mensclub@ccsynagogue.org and include a note of your interest in joining the Men’s Club and include your name, address, home and cell phone numbers and email addresses. 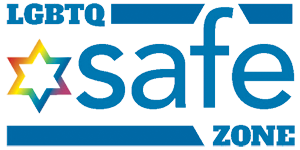 Current members: please use this email to update your current information. Breakfast Programs will have a per person attendance fee of $10 with a portion of that fee being dedicated to a charitable entity within the synagogue and/or a local community not for profit entity. For families with children in the Hebrew School, the Breakfast/Brunch programs will begin at 10 AM and ending at 12 PM. This will give the fathers the opportunity to attend the programs while the children are in class.